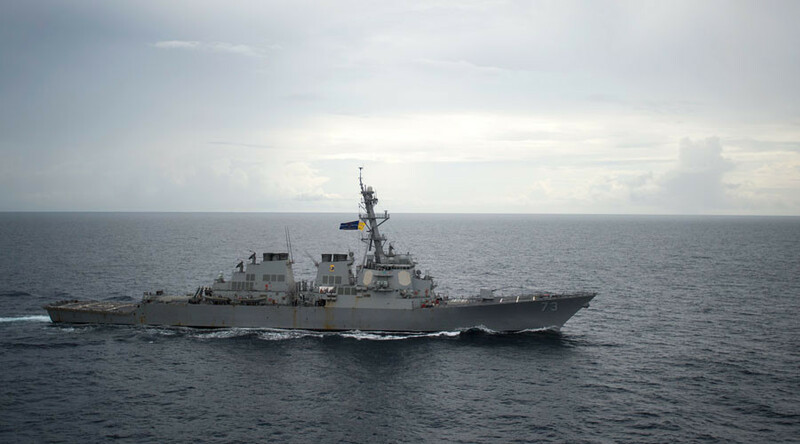 The standoff between China and the US looks set to reach new highs, as the Trump administration promises steps to prevent Beijing’s takeover of “international territories” in the strategic waterway in the South China Sea. “The US is going to make sure that we protect our interests there,” White House spokesman Sean Spicer said Monday. Journalists asked him if he agreed with the statement delivered by Secretary of State nominee Rex Tillerson on January 11, that Washington will from now on take a tougher stance with Beijing over its actions in the South China Sea. “It’s a question of if those islands are in fact in international waters and not part of China proper, then yeah, we’re going to make sure that we defend international territories from being taken over by one country,” Spicer added. The area in question represents a route worth $4.5 trillion in trade per year. China, over the past year, has expanded its takeover of island territories in the sea, with the US in particular being alarmed at satellite images purporting to show weapons systems popping up on artificial islets. He did not make any concrete promises as to how this would be done. However, according to Time, US analysts believe this is equivalent to threatening military action or a naval blockade. 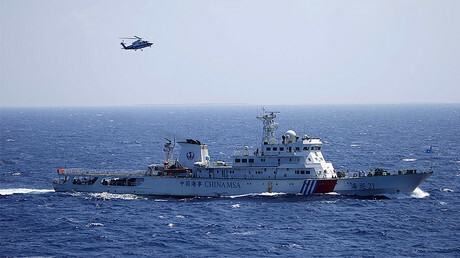 Chinese media also said earlier in January that the US is asking for “large-scale war” if it seriously intends to block China’s access to the islands. If Tillersons’ warnings become a reality, “the two sides had better prepare for a military clash,” said an editorial in The Global Times. “Tillerson had better bone up on nuclear power strategies if he wants to force a big nuclear power to withdraw from its own territories,” it wrote. The territories, however, are contested by five other nations, including US ally Japan. To Townshend, the question of who the territories should objectively belong to is secondary here. Another South China Sea expert speaking to Time, Washington-based Mira Rapp-Hooper of the Center for a New American Security, shares Townshend’s sentiments in criticizing the Trump administration’s tactics. These developments come on the heels of a war of words between Washington and Beijing over the then-president-elect’s repeated questioning of the One China policy. The warming of relations with Taiwan, which China does not recognize, has led to very sharp rhetoric from the Global Times. This signaled a change of course in the American treatment of China unseen in decades.